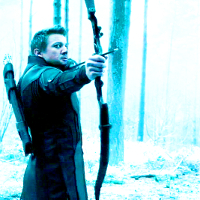 Clint Barton. . Images in the Hawkeye club tagged: photo avengers: age of ultron 2015 clint barton hawkeye bibi69.